We've made it past the red carpet, seen some stunning gowns and some not-so-steller dresses and now it's time for the 85th Academy Awards to begin. 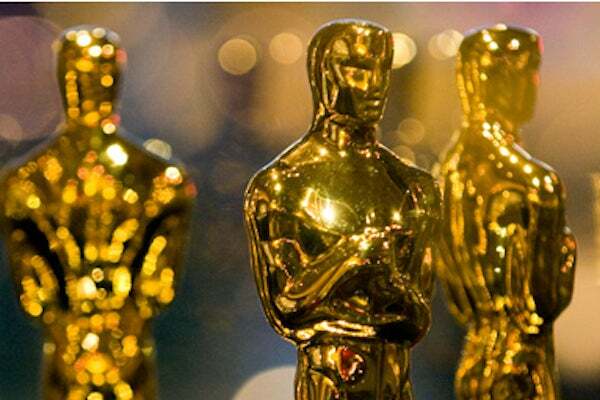 We hope your Oscars party is gilded and glitzy in true Hollywood fashion — but keep your laptop open! We'll be updating this page with the winners throughout the night just in case you were too busy refilling your glass of bubbly and missed Jennifer Lawrence shade Meryl Streep again or Argo get snubbed (fingers crossed that's not what happens...).